America’s Restoration Services loves taking your old, dirty looking furniture and making it look unrecognizable. We clean all types of upholstery fabrics! Whether it’s synthetic or natural, doesn’t matter, we clean it all! 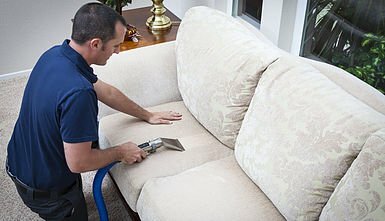 America’s Restoration Services specializes in other areas of upholstery cleaning – such as drapery cleaning, mattress cleaning or even that expensive leather you were hoping would always look good as new. 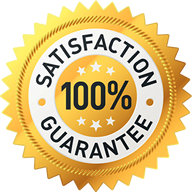 Let us “wow” you with our powerful deep cleaning commercial machine for your upholstery needs. With the kids running around or the pets having a mind of their own, you can’t seem to keep any of that furniture looking good. Day by day this happens with spills here and there. We understand and we are here for you. America’s Restoration Services always treats your home like our own with great customer service. Don’t hesitate to call us or email to schedule an appointment to come out.